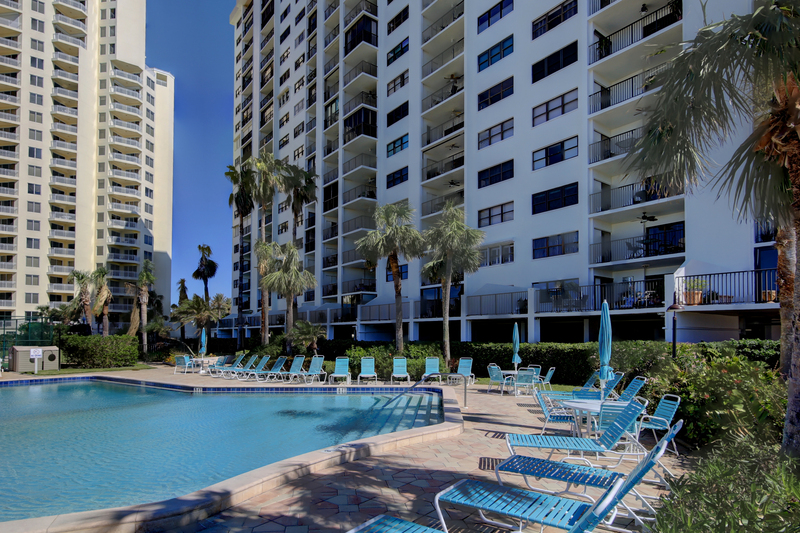 CLEARWATER BEACH RENTAL OPPORTUNITY! Time To Get Away! 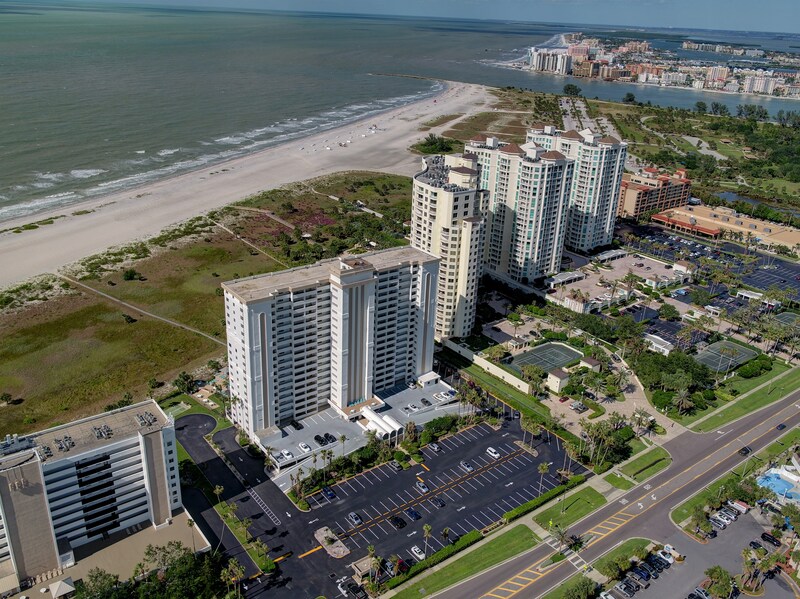 Direct Gulf-Front Studio Condo available April 1st 2019 through September 30th (possibly October)! 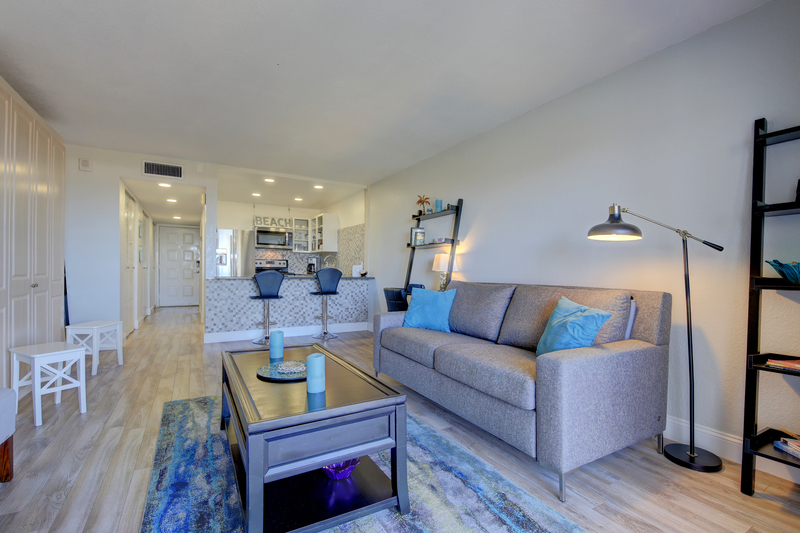 This beautifully renovated and very functional studio sleeps four on its Murphy bed and pull-out sofa which when closed this 20' x 25' studio has plenty of room to hang out in and relax. 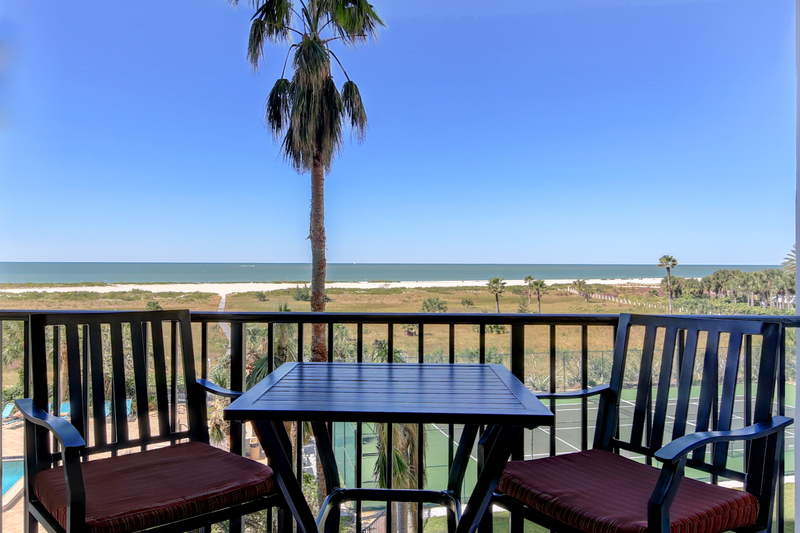 The balcony offers additional space with 180 degrees of awesome views of the beautiful beach by day and sunsets in the evening! 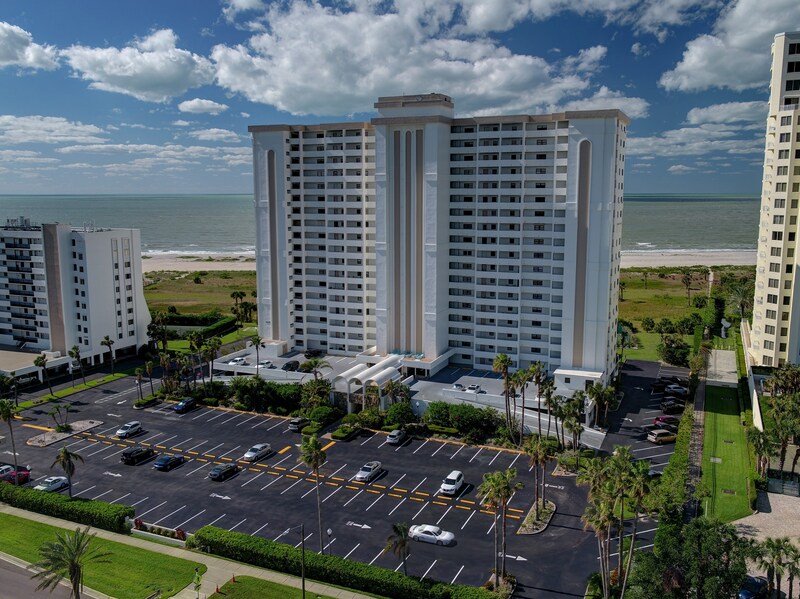 Don't hesitate as this unit is only available in April 2019 for $2,500 and then May through September for $2,000 monthly. PROPERTY AMENITIES: This is a gated-community with 24-hr security, on-site property manager, pool, tennis courts, spa and guest parking. LOCAL ATTRACTIONS and FEATURES: In addition to the world renowned sugar sands of Clearwater Beach you have access to many restaurants, shops and attractions (Clearwater Marine Aquarium–the home of Winter and Hope, nightly Pier 60 Sunset Festival and FREE Sunset Cinema movie night in Pier 60 Park on Friday and Saturday. All located, as close as, across the street to a short ride by bike, bus, car or Jolley Trolley. 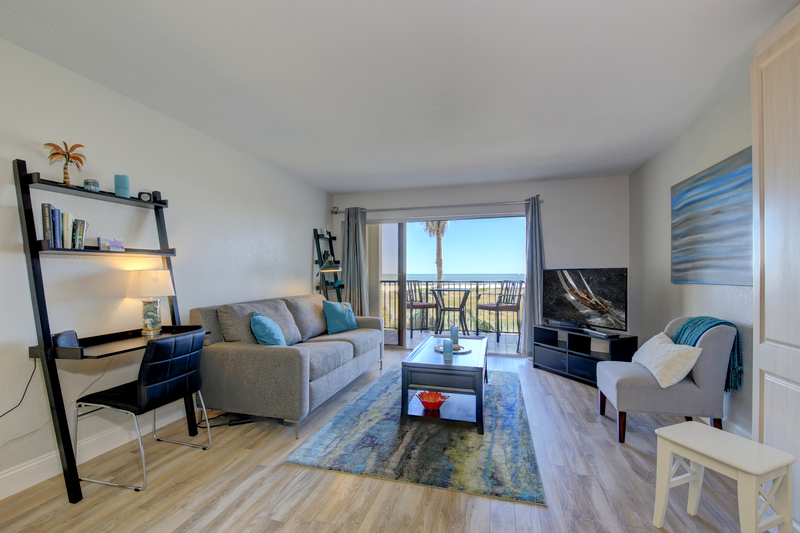 TO SECURE: Advanced lease payment for occupancy of 3 months or less, $500 Refundable Security Deposit, $125 Cleaning Fee, $50 Association Application Fee and 13% Occupancy Tax. Rentals of 4 months or more will require a credit check ($50), 1st/Last Month Rent, $1,000 Refundable Security and all else above apply. Pay in full and credit check will be waived. Call Listing Agent, Emil Veltre, at (727) 667-5592 NOW to check availability!